EDIT: my bad, no King Tigers used in Kursk. However, if you have any practical use in an an expansion, see below. 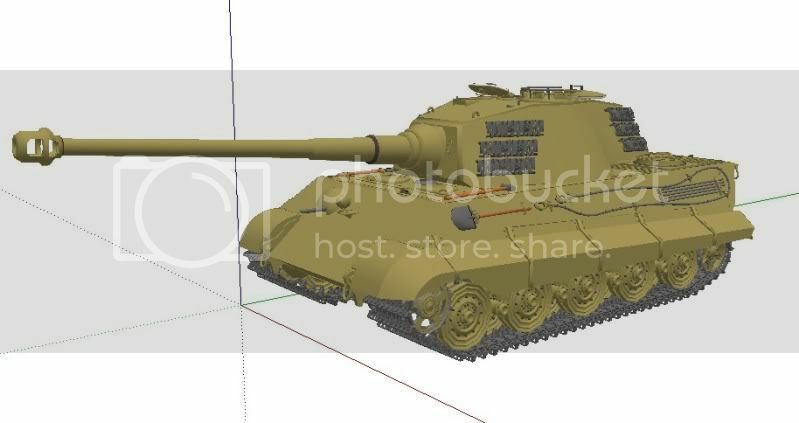 I have a pair of King tiger models both high poly and detailed, found on the free market, if you would like them Zee let me know. they have everything you really need and are ready to export to any file type. By the way your Infantry models are Wunderbar! A huge improvment over the default. Cannot wait to smash Bolsheviks under the weight of the mighty Panzer Truppen! 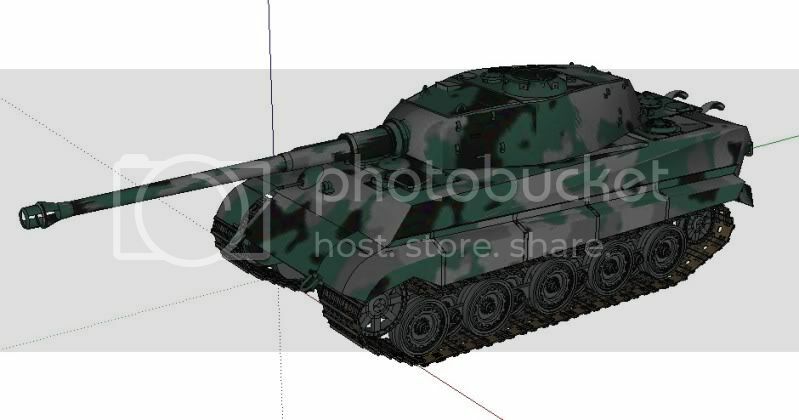 Here's the Porsche turreted one I have, I think the turret might be a bit too flat, but I can fix that in a jif. 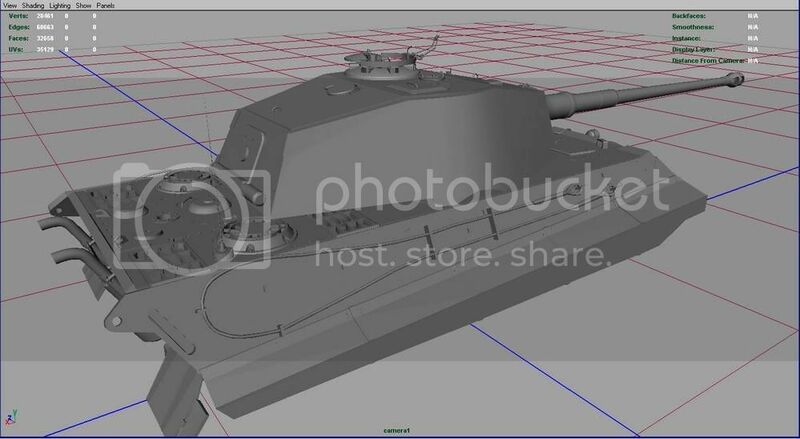 The Henschel turret model. Muzzle brake looks massive. Did you make the model from the ground-up? If so, nicely done! 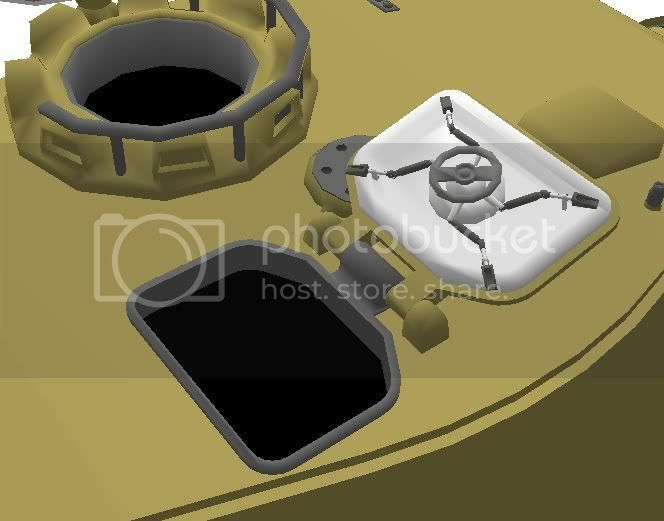 any use for the Jagdpanther? even though it's the later war (mid 1944 and on) version? I thought you would like it. And yes from the ground up. free for personal use and not to be part of something that is offered for sell. So, I don't use them. I like dealing directly with the modeler as a rule of thumb. 60 tanks overall in the battlefield is not as much as I had wished, but considering the limitations of hardware and the fact that you wouldn't get to see much many more from the low turret of a tank when fighting (Not even on perfectly flat ground, which is not usually the case), I guess it should suffice for now. Really impressed with your work, i'll have to reinstall it, it seems. on a number in the large size map that would be in the hundreds. camera across the map(5-10 miles) and it's like nothing is going on. So, I hope you realize that your concern may not be that disappointing now. Bring on the Xmas, ZeeWolf! 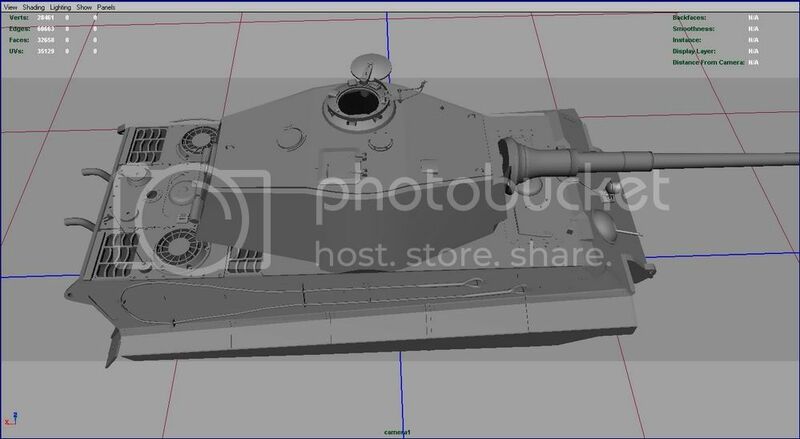 This forum has been really quiet of late.Any T34 v Tiger topic particularly so,but now look at it! I have to take off my hat to you modders.I have no skills in this area at all and can only guess at the hard work and long nights you guys spend working on these projects. Hell,you even got some guys buying a copy of the game and others dusting off their copies. You've made my day. Can't wait for your mods. Whatever they cost they look worth it. I think I can round you up a few more customers also. I really liked T34vTiger and still play it all the time. With your mods, I'm sure T34vTiger can become the Silent Hunter4 of tank sims. Count me in as another enthusiastic supporter. I will keep the news spreading and hopefully this thing just keeps gathering momentum!